Welcome to Ayce Systems Ltd, supplier of SMART and Alloy Repair Systems, consumables and training since 1994. With an extensive range of the highest quality products, training opportunities and support, we are the ideal partner to any existing or new SMART/Alloy Repair business in the market today. At the forefront of industry developments and technology, Ayce Systems continues to invest in the future of our industry to keep our customers one step ahead - promoting fast, effective repairs with the best equipment on the market. Make money from alloy wheel repairs, automotive scratches, bumps, scuffs, dings and dents with SMART Repair Technology, with no ongoing franchise costs. Our SMART and Alloy Repair Systems are ideal for both in-house and mobile operators and provide excellent reliability and first class results. Our SMART and Alloy Repair Training backs up your systems purchases and gives you all the skills and knowledge required to quickly recoup your capital layout. SMARTSIX BUSINESS STARTUP PACKAGE LAUNCHED. Everything you need to repair alloy wheels including the increasingly popular diamond cut alloys. For all Ayce Systems news releases and product launches, go to our main news section. 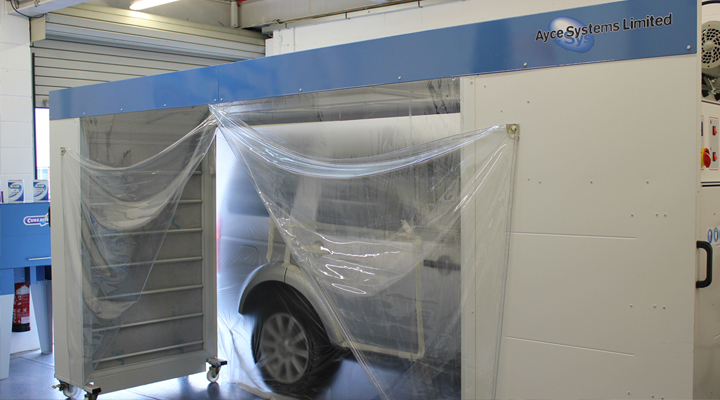 The ultimate in flexibility, efficiency and job quality with Ayce Systems' fully mobile spray booth. NEW touchscreen, PC based alloy wheel lathe launched at Automechanika! Very friendly, professional company. We have purchased multiple products and attended various courses with them. Would highly recommended to anyone looking to learn smart repair. Thank you to everyone at Ayce Systems for your help with supplying the Fibrerite and Trimrite kits for me, but most of all thanks to the trainer. I won't hesitate to recommend you to others in the future. I found Ayce Systems to be a very friendly and knowledgeable company what I was looking at purchasing alloy wheel repair equipment. I found that their equipment, training and ongoing support was first class, and I would not hesitate in recommending them to any new or existing smart repairer. I have been dealing with Ayce Systems since 1999. They offer a great range of products and the team are helpful if I have any queries. Delivery is always efficient which helps me in the service I can offer to my customers. 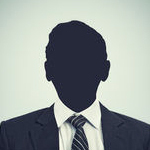 I'm extremely happy with the service provided and would recommend to others.